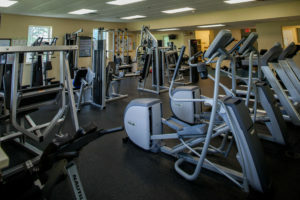 Staying healthy at every age is important. 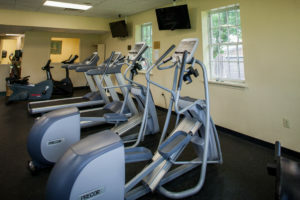 Concord’s Fitness Center offers a full range of equipment and space to help you stay fit. 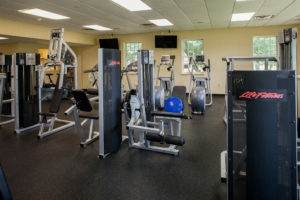 Fitness amenities include a variety of cardiovascular machines, strength machines, free weights, and more. 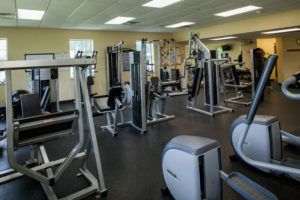 Two experienced, certified personal trainers are available to help keep you on track and reach your goals.